Emerald Expositions, the company that owns the Outdoor Retailer (OR) convention, reached an agreement to purchase the Snow Industries Association (SIA) Snow Show for $16.7 million. The deal paves the way for officials to move OR to Denver. 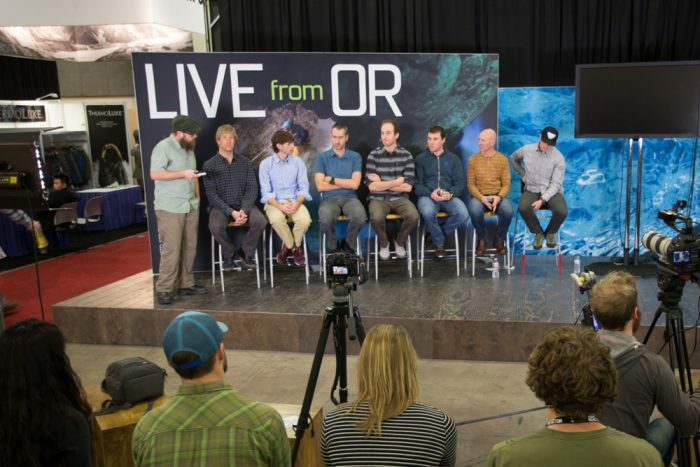 The Outdoor Retailer trade show will leave Salt Lake City in 2018. After 25 years in Utah, the show decided to leave due in part to political differences. And Denver, Colo., is on the verge of landing it. One of the primary obstacles in the path to a Denver-based OR show has been cleared. On Thursday, SIA sent its more than 1,000 members a memo detailing a deal to sell the Snow Show to Emerald Expositions. The $16.7 million dollar deal will put the show under the same for-profit umbrella as OR. This matters because SIA has a non-compete contract to host its winter event annually in the Denver Convention Center through 2030. With Emerald Expositions in charge of the Snow Show, it is now free to merge the events or host them separately. “It’s been a question of when, not if, for a long time. [It’s] a bold move that both industries can benefit from,” said Kenji Haroutunian, the former Vice President and Group Show Director at Emerald Expositions who now runs Kenji Consults. According to a report by the Denver Post, SIA members must vote to approve the deal. 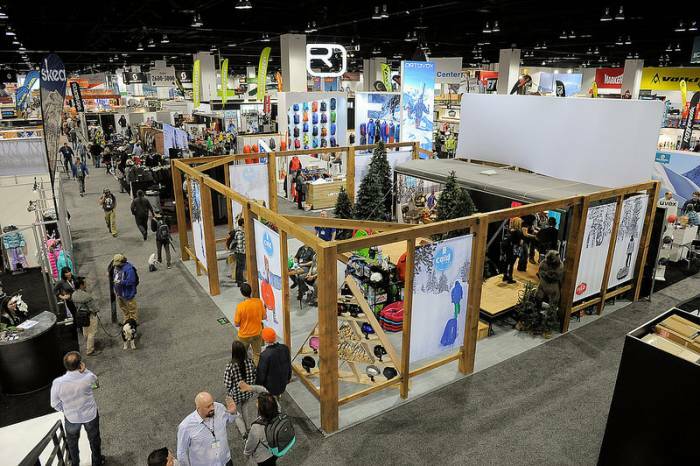 If approved, the “Outdoor Retailer Snow Show” will launch in January in Denver. 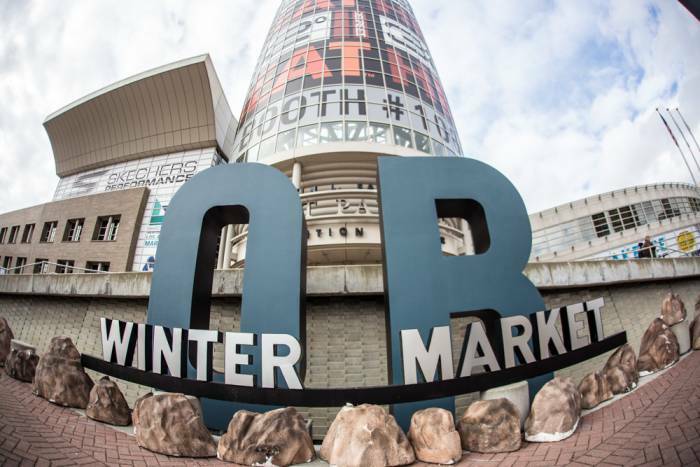 Summer Outdoor Retailer shows are still being negotiated, and it is unclear if the Winter Market Outdoor Retailer show can merge with SIA or hosted separately. OR has not yet announced what city will host future OR conventions. Reached today, SIA released a brief statement. The Outdoor Retailer summer and winter market shows bring thousands of businesses to a given city twice a year. It’s estimated to infuse more than $45 million annually into the Salt Lake City economy. But the show, representing more than 1,200 outdoor businesses nationally, pulled up stakes from Utah on Feb. 16. Led by Patagonia, several outdoors brands vowed to boycott the event after Utah Gov. 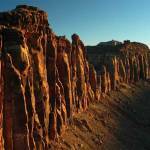 Gary Herbert signed a resolution urging the Trump administration to rescind the Bears Ears National Monument. Several cities, including Denver, Minneapolis, and Portland, put in bids to host the bi-annual trade show. According to the letter to SIA members, the not-for-profit organization for snow sports professionals will remain active. Beyond its annual show, SIA provides members with data and research, support, marketing products, government affairs representation, services, and programs. Although details of the deal are still confidential, it is likely that Emerald Expositions will manage the relationship with SIA in a similar fashion as the Outdoor Industry Association. For attendees, the acquisition raises many questions. Will the shows merge, or continue to run as separate entities? Where will the future Winter OR show take place? And, most importantly, will this push Emerald’s hand to make Denver the home of the summer and winter OR shows? 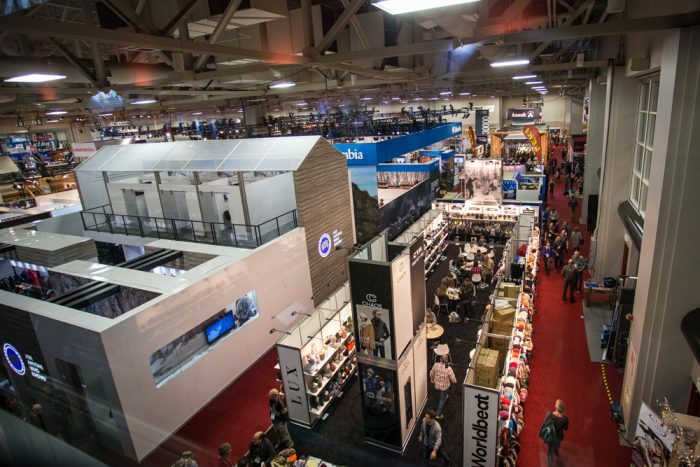 While details remain to emerge, it’s clear that big changes are coming to both the Outdoor Retailer and Snow Show conventions. Those whose businesses rely on these costly yet crucial endeavors are sure to watch closely as they prepare for the trade shows of the future.